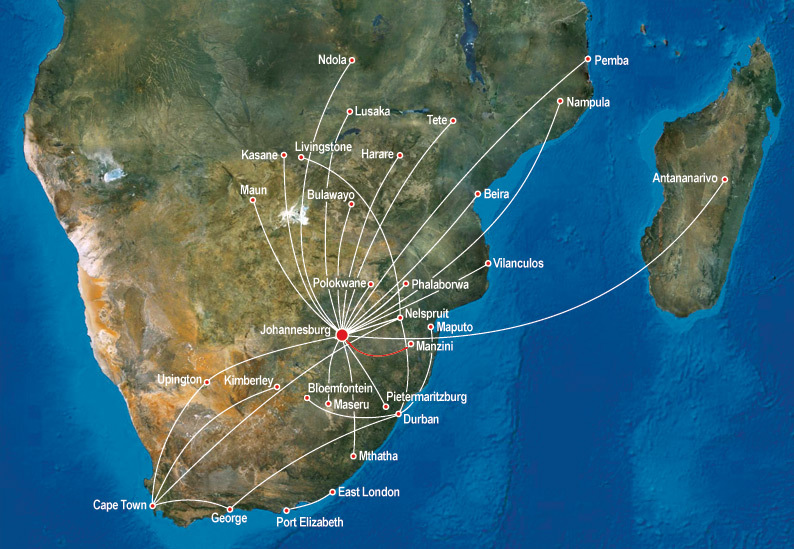 SA Airlink (Pty) Ltd., known and trading simply as Airlink, is a regional airline based in Johannesburg, South Africa. It is privately owned, and its main activity is to act as a feeder airline between small towns and larger hub airports. It has code-sharing and schedule co-ordination agreements with South African Airways and South African Express.